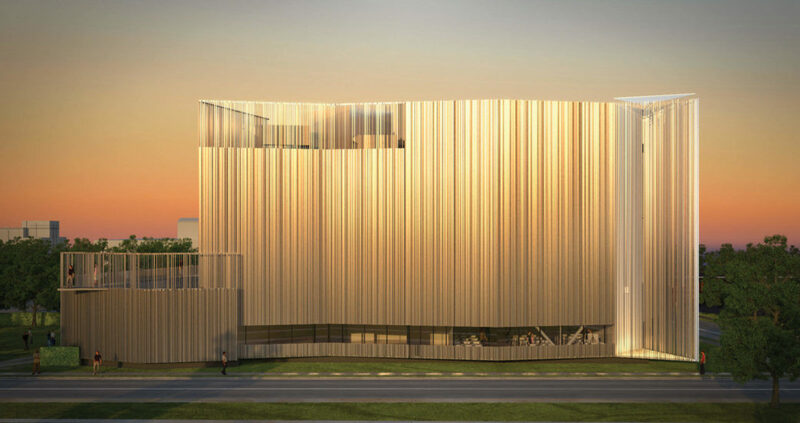 Oklahoma Contemporary is raising $30 million to build a new arts education, exhibition and performance center, planned to open in January 2020, on a 4.6-acre site at NW 11th and Broadway. Your philanthropic support is an investment in the future. Help us build this permanent home, create access to arts education for all ages, expand programs to meet growing demand and contribute to our region's creative economy. Want to learn more about the new arts center? Open Now until 10 p.m. • April 20, 2019 @ 7:52 p.m.